The world we are living in is full of diversity, and with more than 200 countries and different cultures it is an enjoyment researching and getting know each and every one of those. Traveling is the best way to meet your cultures and people, and in our opinion that is the thing you should be saving your money for (apart from regular expenses, and basic needs). Each travel trip is a story for itself. 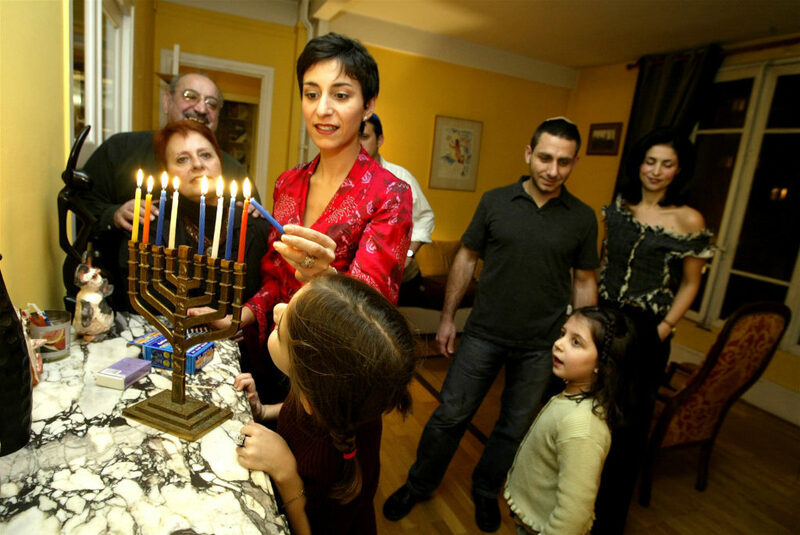 Among all the Jewish one is one of the oldest and most diverse cultures out there. And if you don’t already have a Jewish friend we recommend you to meet some as you will be able to learn a lot from them and we guarantee you will be fascinated by their tradition and customs. Now, when it comes to tradition and customs, the first thing that comes to our mind is clothing and home decoration. Believe us once you go and visit the home of your Jewish friend you are sure to be fascinated by all the little details, and traditional household items that are almost obligatory to have. With this in mind, let’s take a look at some of the most common traditional Jewish household and clothing items! 1. First of all, buying a Tallit is a must – it is a unique piece that is almost obligatory for men to have. With four wings and tzitzits on each one of them, it is usually made out of wool and in various colors and shapes. Now, the reason that only men wear it is that women are already sen as corrected, while men need to wear Tallit Katan while praying and sometimes even during the night. 2. Tallit katan or Tzitzis. Made from wool, it serves a purpose to be threaded to four corners of a garment using a blue thread and as a part of praying routine. There are different things you should take care of when you are getting your first pieces such as size, the material it is made of, and even fashion. Once again, tzitzits are a product made for man’s use. 3. 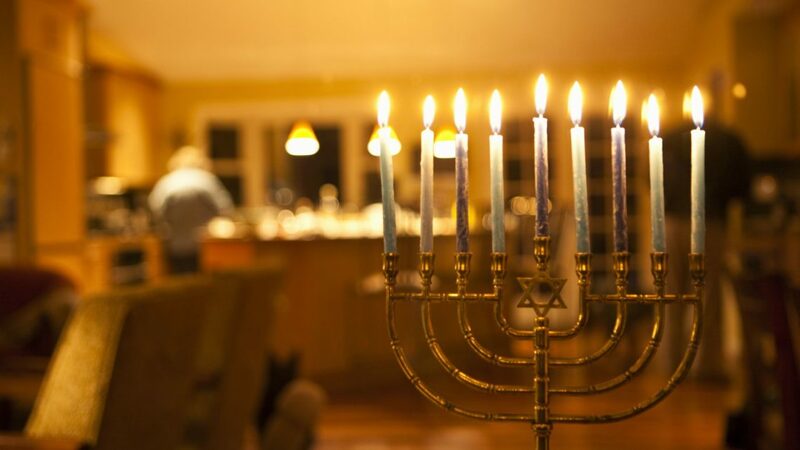 Hanukkah Decorations. Looking forward to the Hannukah festival you are sure to see a lot of decorations of this theme in a Jewish home. 4. Sabbath Candlesticks. On the other hand, Sabbath day is seen as the seventh day of rest, and it is celebrated every week. The Sabbath candlestick is really common to see as it is a part of the old and ancient Jewish practice. 5. Along with that, the Mezuzah parchments are something you will be encountering in the hall, living room and probably the kitchen as well. These text parchments have either ancient or newer Hebrew quotes and statements, and it is a must in most Jewish households. 6. Don’t be surprised if you see a Tzedakah coin box when visiting a friend. It is usually meant for charity donations and is once again a part of the old tradition. 7. Jewish Calendar. Last but not least is the Jewish calendar that is specifically made and distributed by the Synagogue. Jewish culture is something you want to get to know, and there isn’t a better way to meet a culture than through its tradition and customs. So, if you don’t already have a Jewish friend go ahead and meet some! In case you need any of the items, visit Judaica Shop and you will find them there!